For many of our clients, the garage is an extension of their home and the quality they expect throughout. Some of our designs incorporate continuous aluminum pulls, high pressure laminate, and institutional grade hinges. 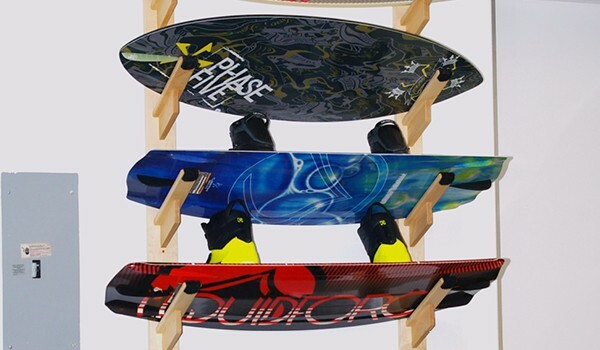 Custom racks for your skis or wakeboards? Rolling ladders to easily reach those high spots? Custom pull-outs for your tools? 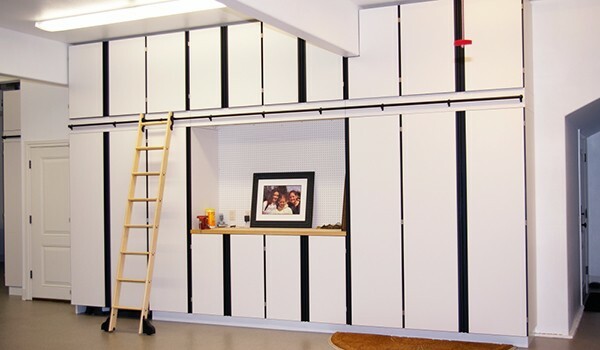 Let us help you organize your garage with cabinets built for life.